Cute and bright branding aside, the company is a socially responsible VPN provider. Although they lack some features, perhaps you would look over them if you care about the animals. 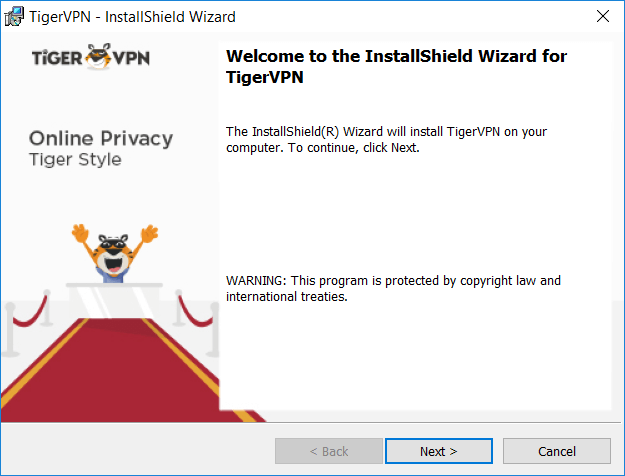 Upon visiting TigerVPN’s website, you’d be greeted by their tiger mascot. Almost all of their pages include at least one tiger, reminiscent of how TunnelBear is obsessed with bears. We love the branding and overall look of the website, no doubt about that. In this review, we look at whether TigerVPN is all about thematics or if it’s also a strong performing VPN. Most of the top-rated VPN providers offer server counts in the thousands or high hundreds. TigerVPN stands at 300 servers today. This amount of servers, while not being in the thousands, is still considered a respectable number. Most VPN providers, especially those with fewer server counts forego having servers in the South America region and focus on North America and Europe. It was refreshing to see TigerVPN having servers in South America as well. First things first, TigerVPN falls in the affordable range. The monthly average cost for TigerVPN can go for as low as $2.75 per month, which is extremely competitive. This is only if you sign up for their 3-year deal, though. Committing to a 3-year VPN plan is a big decision, so think wisely before subscribing. Their monthly and annual plan isn’t as cheap as the 3-year plan. In fact, it’s on the higher side at $11.99. But, what makes this VPN provider quite unique is that they set aside a percentage of their sales for various causes. 2% of their profits are donated to NGOs that give care to animals. If animal welfare is one of your advocacies, then it’s only socially responsible to consider TigerVPN as your VPN provider. A lot of VPN providers are aiming to have the most payment options available for users. And this is more than apt since a lot of those in the market for VPNs want flexibility. Not only is it more convenient, but certain payment options like cryptocurrencies also offer more anonymity than paying with a credit card. This coincides with the value of a VPN being used for user anonymity. 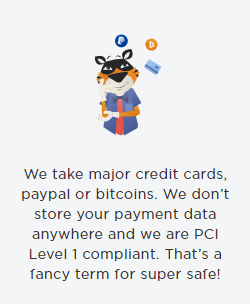 More than crypto, credit cards, and PayPal – TigerVPN also accepts purchases through Paymentwall. Having Paymentwall on board with TigerVPN allows for more than 150 different ways to pay for the VPN service. The first part of the sign-up process is choosing which plan gives you the most value for your needs. 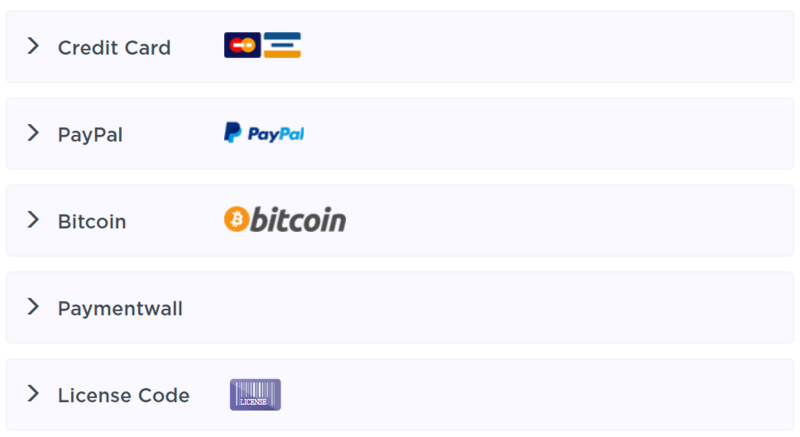 After which, you would choose any of the payment options available, as mentioned earlier. A completed purchase would lead you to your account dashboard, which leads you to download links for your chosen device. Clicking any of the download links would automatically start downloading the chosen file for your system. Installation is pretty straightforward and no different from other software installations. In fact, you can just keep on clicking “next” until the installation finishes, because there’s really nothing to change aside from file destination. We still appreciate the tiger branding throughout the entire process. After the installation completes, you have to log in to your account which is created when you purchase a subscription. This leads you to the very clean and simple menu. 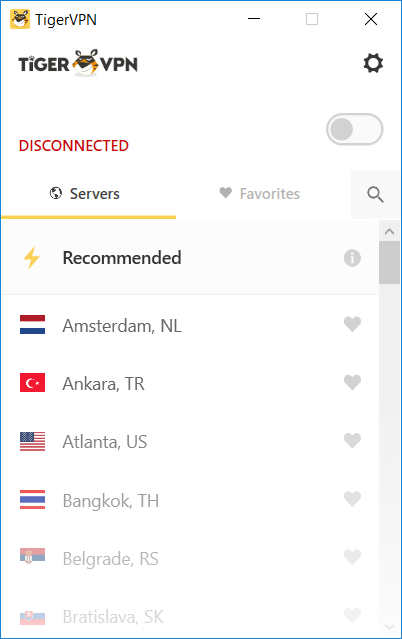 You can just let TigerVPN recommend a server for you or you could choose any of the locations on the list. After choosing a location, you have to click the switch to toggle your VPN connection. The menu shows the status of your connection, and that’s pretty much everything. Everyone knows you should avoid VPNs that leak your IP address. A leak in your IP address could potentially expose your identity and defeat the very purpose of using a VPN. Fortunately, TigerVPN passes the leak tests that we’ve done. 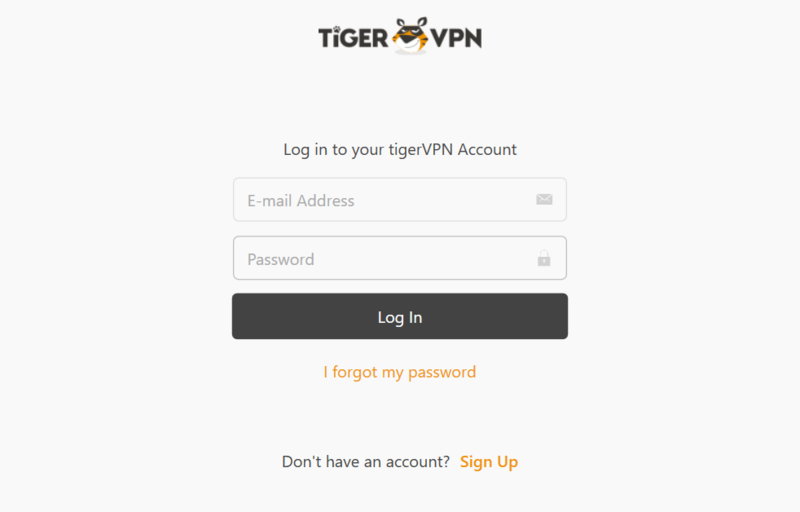 Your online identity seems to be encrypted well with TigerVPN… except for the IPv6 test not being reachable. When we talk about military-grade encryption, 256-Bit AES is always the go-to solution. This level of encryption provides tough security that most industry experts come to a consensus on. The speeds we got from TigerVPN were more than usable for large file transfers and streaming in high quality. However, this level of performance is not consistent across all servers. Some of the servers would perform excellently while some servers would give sluggish download speeds. The fast speeds of servers like those in the US can be attributed to the gigabit connections being utilized by TigerVPN. Having such kind of connection effectively maintains speeds despite high internet traffic in the servers. TigerVPN also has reserved 30% of their bandwidth capacity. In case of an emergency, they still would have the bandwidth to spare. TigerVPN has not made their claims clear on whether they allow torrenting or not. But our tests on torrent clients like Vuze, BitTorrent, uTorrent, and Deluge show that torrenting works on their servers. In reality, a VPN provider shouldn’t even know that you’re using a torrent client in the first place (unless they log your activity). The bottom line is that you can torrent on their servers, just download responsibly and avoid doing anything illegal. Need more recommendations? Here’s our top VPN list for torrenting. TigerVPN covers the basic grounds, Windows, Mac OS, Android, and iOS. There are some guides on setting up a VPN service for Linux, but there is no dedicated app for it. This makes the Linux compatibility exclusive to more advanced users. TigerVPN does not support router configurations. If you have a VPN-enabled router, you are effectively increasing the number of devices you can connect simultaneously by covering your entire network. 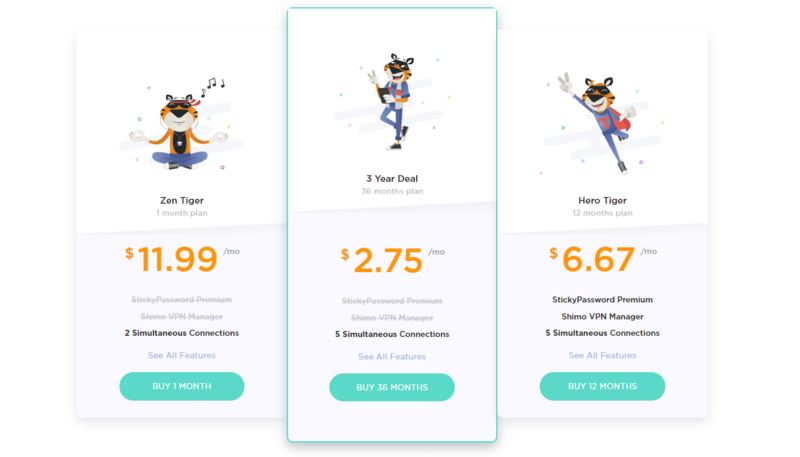 By default, TigerVPN only allows for 2 devices for the monthly plan and 5 devices for the annual plans. With VPNs coming up with a 30-day free trial or money-back guaranteed periods, the 7-day period for TigerVPN seems a bit short. In addition, TigerVPN doesn’t want to make it that easy for you to go. There are no ways to request for a refund on your account management dashboard. You can only cancel your subscription on your account settings, but this still will not count as a refund request. Instead, you would have to reach out to their email support to request for the refund. This is far from other services that make refunds easy by giving you the control to do so from the user dashboard. Still, 3 days, in our opinion, is enough time. Having a live chat feature is a hallmark of any company caring about customer service and experience. 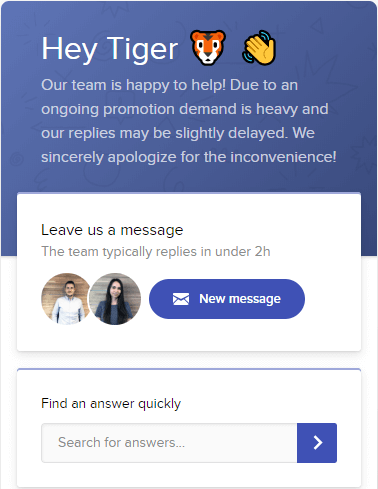 According to their automated response, the team typically replies in under an hour. But during our testing, it took a little longer than that. TigerVPN claims that it’s due to an ongoing promotion demand. We also reached out to their support via email. Unfortunately, this one also took a long time to come back. 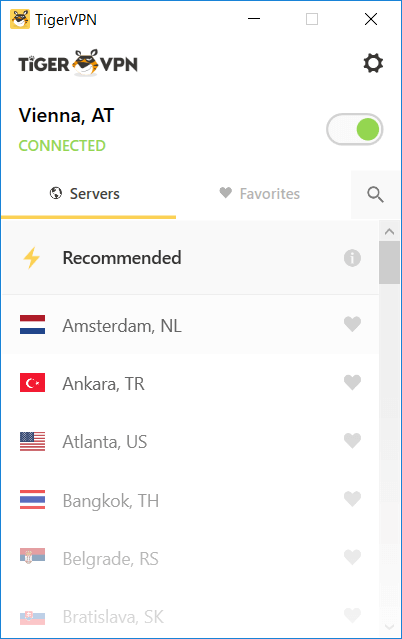 It’s nice to see that different support options are available, but maybe TigerVPN should think about quality than quantity. 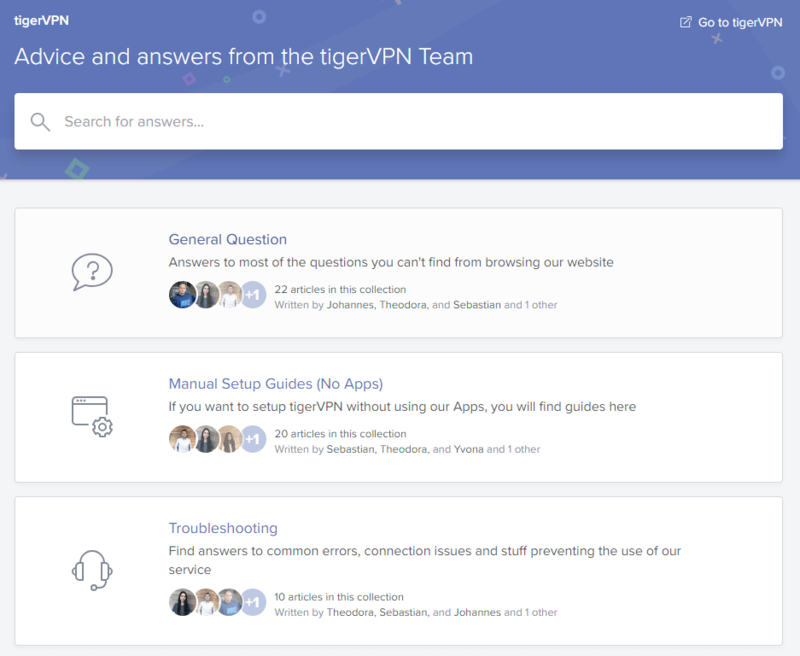 TigerVPN’s help center includes setup guides, FAQs and troubleshooting articles which are quite useful and easy enough for most people to understand. The articles are very concise and well-written by their customer support team. 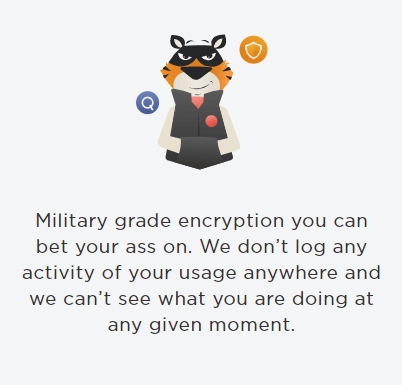 TigerVPN is quite straightforward with their logging policy, they don’t keep any of them. TigerVPN keeps some logs that are related to your personal identification which could be a red flag. They claim that they only use these data to provide you with their service and to understand users more for their marketing efforts. Your activity while connected to the VPN will not be tracked or logged, which should be the way it’s done. Logs like these are generally harmless, but if you are a privacy and anonymity advocate, you should perhaps take a look at the best VPNs for anonymity. It’s common knowledge that Netflix is incredibly vigilant when it comes to blocking VPN IP addresses. It’s also quite usual that even the more popular VPN providers would have problems accessing Netflix. That’s just how Netflix is. They take their geo-restrictions seriously (presumably because they are being pressured by studios and copyright holders). We did wish that TigerVPN could bypass these restrictions, but Netflix was the victor this time. The dreaded Netflix black screen didn’t come off as a surprise anymore. If you’re after Netflix on your VPN, there are better VPNs for Netflix. A kill switch is your VPN’s backup plan just in case things go wrong. With a kill switch, your VPN will automatically shut down your connection to avoid the risk of being exposed. 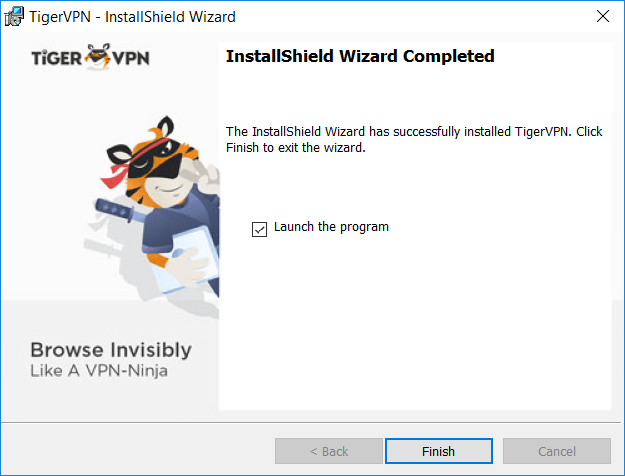 Unfortunately, TigerVPN has no kill switch available. This is quite upsetting since their security features were proving to be really strong. 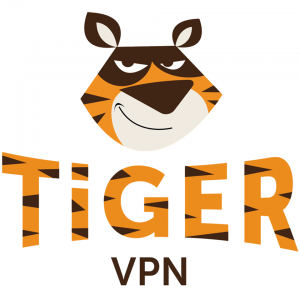 TigerVPN has grown to be a formidable VPN provider since the birth of its first cub in 2011. The operating company is “Tiger At Work & Co.k.s.” and has two offices – one in Slovakia and the other in Romania. However, they have been an unknown brand until just recently. They went through a full revamp in 2016 in order to catch up to the industry standards of other VPN providers. TigerVPN has also gone on to partner with other tech companies such as Shimo and Sticky Password. Founded and headquartered in Slovakia, TigerVPN is away from the prying eyes of the Internet’s “Big Brother”. Slovakia isn’t a member of any of the 5, 9, or 14-Eyes Alliances. This means that all VPNs in this jurisdiction are free to operate without the government snooping on their data. It also means that no government agency – local or international – has the inherent right to retrieve information from them. Slovakia isn’t home to any censorship laws, which could be a good thing for VPN providers. But then again, jurisdiction is just one thing and not entirely indicative of a VPN’s performance. 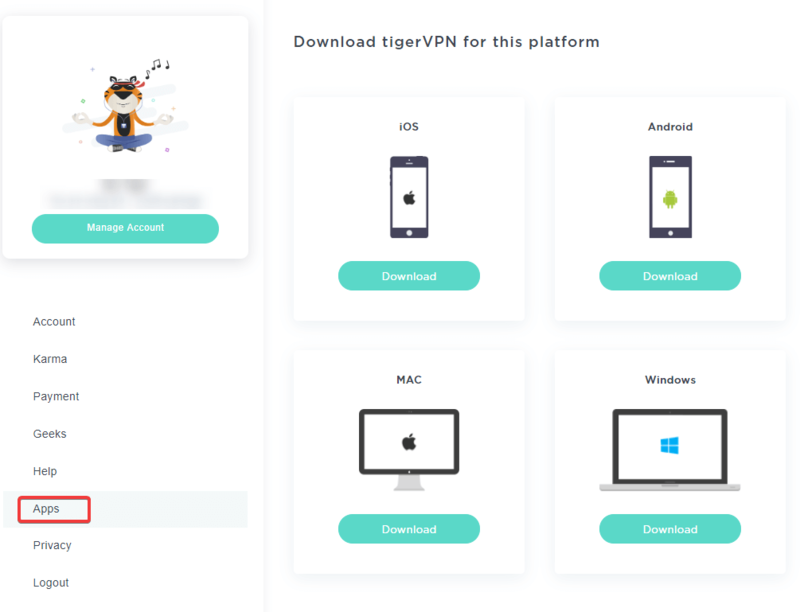 If you’re in the market for a budget VPN service, the price TigerVPN goes for is irresistible. The 3-year plan might seem like a long commitment but it could potentially be worth it to elevate your online security. The speeds aren’t so bad, the app is easy to use, and torrenting is allowed. If you are on the “extremely cheap” side of things and want to get a cheap VPN, this is one option. But always remember, you get what you pay for. If you are serious about your privacy and security (and having access to Netflix), you should definitely consider one of the more premium brands. We highly recommend you start by checking out the VPNs on our top 10 list.